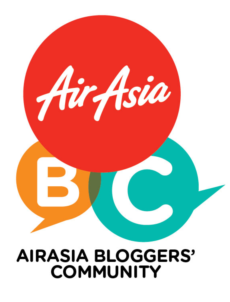 I usually dread flying on AirAsia because that would mean braving the hoards of holiday-goers at LCCT, Sepang. LCCT is perhaps the best representation of Malaysia all in one spot. Loud, chaotic, budget and colourful. It's virtually impossible to find somewhere with peace and quiet just so you can have a nice stress-free waiting period before flying off. Fortunately, there is a little oasis amidst all the chaos and it is called the LCCT Premium Plaza Lounge. Well, there are two actually. One near the international check-in and baggage counter and another inside the waiting lounge after you have passed immigration. On my recent trip to Perth, I was fortunate to have a friend who knew someone who could get us into the Premium Plaza Lounge, free of charge. For the first time ever, my friends and I arrived at the terminal super early just so we could make the most of the lounge. We endured the queue at the baggage drop-off counter and as soon as our bags were checked in and we had our boarding passes (and found the rest of our gang wandering the terminal), we headed to the lounge. On a hindsight, we should have gone to the one inside the waiting area so we could chill until our boarding time. Quiet and cosy were what the Premium Plaza Lounge was...until we came in. There was only a family there beside us and I felt so sorry for them when my friend started doing his birthday burpees in the middle of the lounge and we started snickering loudly at his expanses. Sorry, it was a birthday tradition amongst my bootcamp gang. Apart from ample space for our shenanigans, the premium lounge also offered a basic buffet spread of local food such as nasi lemak, congee and bread. The nasi lemak was fairly good and I had two helpings of that. 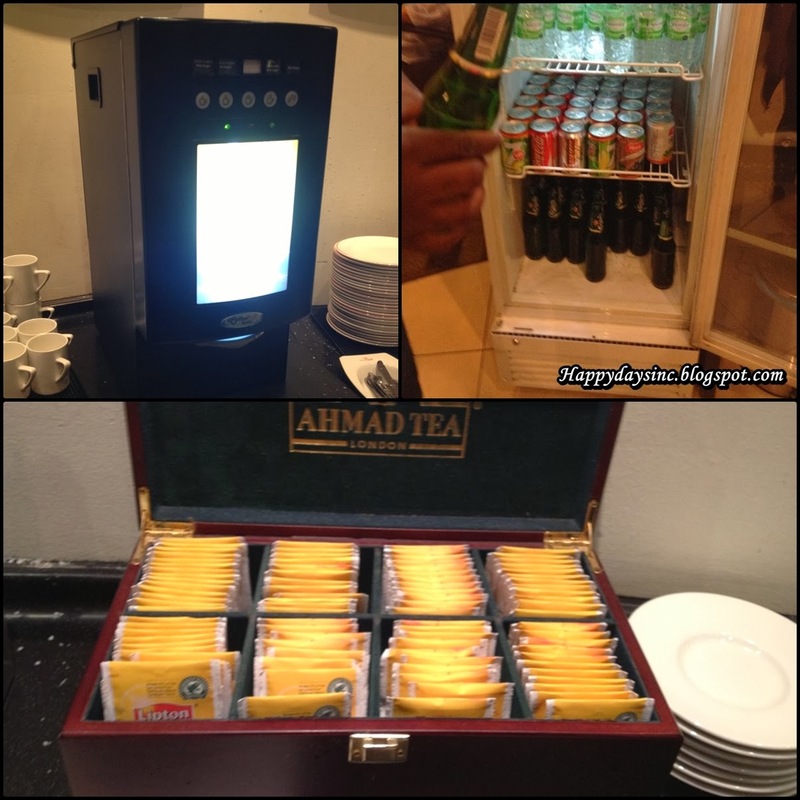 There was also unlimited supply of coffee, tea, juice, soft drinks and Guinness beer. In an isolated corner, there was a tray of cakes and kuih that didn't seem at all that appetizing. If you are looking to freshen up, the premium lounge toilet has a shower facility as well. A few computers are also available for those who cannot live without checking their email or Facebook. The sofas are huge and comfortable and you can really sink in and take a snooze especially since the lighting was rather dim. If you are lucky, you won't have to share the lounge with a bunch of noisy grownups. Again, sorry to the family who had to put up with us. Now for the downside of this premium lounge. It is rather pricey considering that the food is rather basic and limited. There is no way of knowing if you are due for boarding other than your own sense of time. There is also no place for you to properly lie down and sleep. Compared to other premium lounges by other airlines, Plaza Premium has a long way to go in terms of food and facilities but if it is to escape the ruckus outside, why not. For the food you get in lounge, it's not worth it. They really need to step up to call themselves premium.